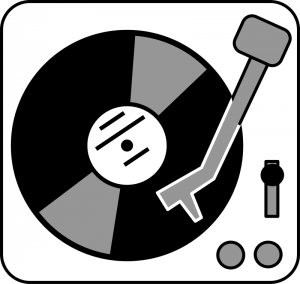 Simply click the image above to see a list of example Vinyl Impressions shows. As you'll see and hear, there are plenty to choose from. You will also have access to the back-catalogue of shows.